Morley Town Council is to discuss a proposal for a waste bin expansion scheme at their next Finance, General Purpose and Strategic committee meeting. 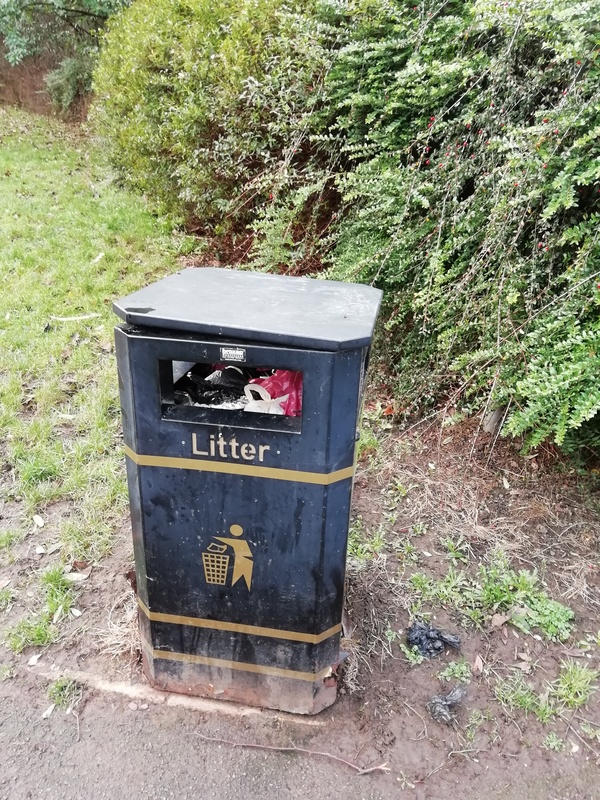 The proposal, which would explore expanding the number of waste bins around the Morley Town Council area, could be financed from the Council’s Community Infrastructure Levy. The Community Infrastructure Levy (CIL) is a payment made by developers and paid to both Leeds City Council and Morley Town Council with an 85%/15% split. Morley Town Council can use the 15% contribution it received to improve infrastructure around Morley, which includes road safety improvements, CCTV scheme and the provision of waste bins.